Empire, leadership development, innovation, creativity, and warfare. Maybe I worry about it too much, but when we look at the history of the world it seems the decline of empire is usually due to a decline in leadership and leadership development. Perhaps a decline in the strong advocacy of stellar leadership and bold ideas and the advancement of technology—or perhaps it is in the belief that humans can outsmart history. In examining the last great empire prior to the ascension of the US as the sole superpower, we need to look no further than Great Britain. There are many lessons to be learned. One seemingly tactical event that eventually became strategic is the Royal Navy at the Battle of Trafalgar in contrast to the Battle of Jutland. As the War of the Third Coalition raged, Napoleon began planning for the invasion of Britain. 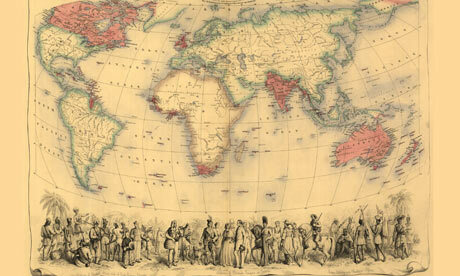 Success of this operation necessitated control of the English Channel, and instructions were issued for Vice Admiral Pierre Villeneuve’s fleet at Toulon to elude Vice Admiral Lord Horatio Nelson’s blockade and rendezvous with Spanish forces in the Caribbean. This united fleet would then re-cross the Atlantic, join with French ships at Brest, and take control of the Channel. Having contemplated, planned, and mentally fought the approaching battle for some time, Nelson sought to achieve a decisive victory rather than the typically inconclusive engagement that often occurred in the Age of Sail. To do so, he planned to completely abandon the tradition and standard line of battle and sail directly at the enemy in two columns; one towards the center and the other the rear. These lines would break the enemy line in half and allow the rear-most ships to be surrounded and destroyed in a “pell mell” battle. The disadvantage to these tactics was that Nelson’s ships would be under fire during the approach to the enemy line. Having thoroughly discussed these plans with his officers in the weeks before the battle, Nelson–setting the example…intended to lead the column striking the enemy center, while Vice Admiral Cuthbert Collingwood, aboard HMS Royal Sovereign, commanded the second column. Around 6:00 AM on 21 October 1805, while northwest of Cape Trafalgar, Nelson gave the order to prepare for battle. 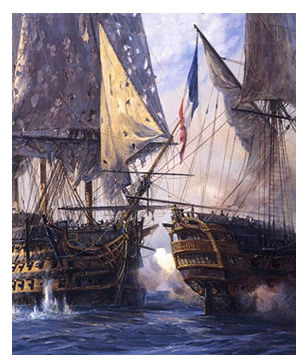 Twenty-seven British ships of the line defeated thirty-three French and Spanish ships of the line–the Franco-Spanish fleet lost twenty-two ships….Nelson lost none, but in the end–gave his life for his country. In short-at Trafalgar, Adm. Nelson, with deep thinking, bold and innovative maneuvers, and a handful of signals from his ship, changed the course of history….and spectacularly confirmed the naval supremacy of Britain. responsiveness to headquarters, neglecting all the lessons of leadership, innovation, and creativity–which was indeed….the real story to Britain’s Dominance. The Royal Navy had become strictly hierarchical with initiative strictly discouraged in the junior ranks, which in-turn bled into the senior ranks. Everything was done “by the book.” A strong competitive element was indeed encouraging, but this led to the cutting of corners to obtain that essential edge. The German Navy had become more concerned with overall efficiency and innovation. 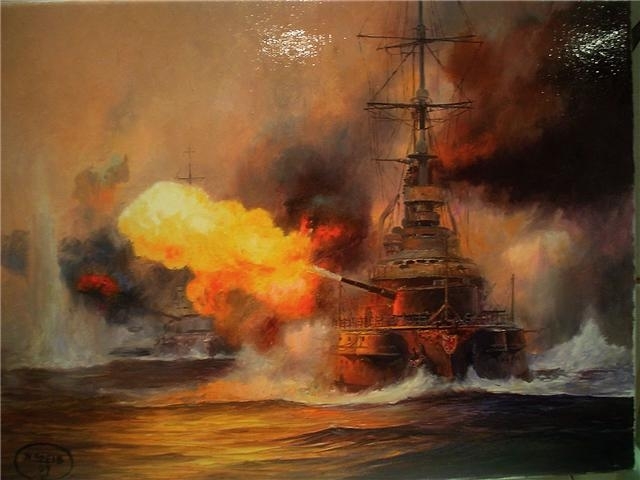 When Adm Jellicoe and his fleet met the German High Seas Fleet at Jutland, they outgunned the Germans, but that German fleet lived to fight another day and got the better of the British fleet. At Jutland, the British lost 3 battlecruisers, 3 armored cruisers, and 8 destroyers, as well as 6,094 killed, 510 wounded, and 177 captured. German losses numbered 1 pre-dreadnought, 1 battlecruiser, 5 light cruisers, 6 destroyers, and 1 submarine. Casualties were listed as 2,551 killed and 507 wounded. In the wake of the battle, both sides claimed victory. There was much exultation in Germany and despondency in Britain. While the Germans succeeded in sinking more tonnage and inflicting higher casualties, the battle itself resulted in a strategic victory for the British. 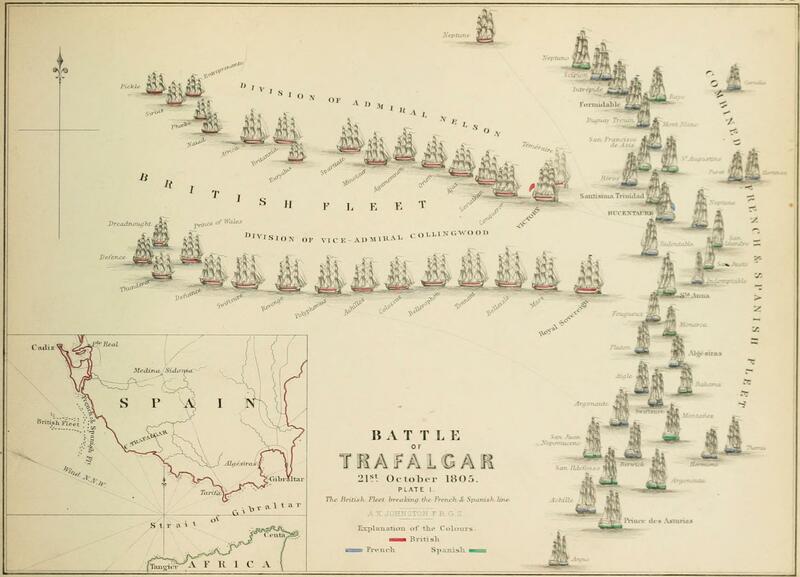 The British public had sought a triumph similar to Trafalgar–yet did not receive it. The German efforts at Jutland failed to break the blockade or significantly reduce the Royal Navy’s numerical advantage in capital ships. Also, the result led to the High Seas Fleet effectively remaining in port for the remainder of the war as the Kaiserliche Marine turned its focus to submarine warfare. However, one would have expected the Royal Navy to have decisively taken the German High Seas Fleet permanently out of the war for the duration. This is what happens when a military believes that leaders are less important than the technology, and further what happens when you cease developing cutting edge technology. Do we see any lessons here for our military today? Has the USA seen its Trafalgar…perhaps we could argue it was it was Operation Overlord at Normandy and D-Day with incredible leaders such as Gen Dwight D Eisenhower, Gen George C. Marshall, Gen Omar Bradley, Gen George S Patton, Gen Henry Harley “Hap” Arnold, General Carl Andrew Spatz , General Curtis Emerson LeMay, and General Pete Quesada. Of course the next question has to be this. Have we also seen our Jutland as well (Tet, Somalia, Anaconda)? What lessons is history teaching us? Just a couple of random pieces of DeMarco Banter: Fareed Zakaria notes about the role of the once-great British Empire: “In fact, Britain has arguably been the most successful exporter of its culture in human history. Before the American dream, there was an ‘English way of life’—one that was watched, admired and copied throughout the world. And also thanks to the British Empire, English spread as a global language, spoken from the Caribbean to Cape Town to Calcutta” (“The Future of American Power,” Foreign Affairs,May-June 2008). While living in the UK we watched the Diamond Jubilee of Queen Elizabeth– 60 years on the British throne. It is a far cry from June 22, 1897, which marked Queen Victoria’s Diamond Jubilee—when one fourth of humanity around the globe, 400 million people, celebrated a holiday to mark the occasion throughout the world in an empire “on which the sun never set.” At the time, many believed the British Empire would last forever. It did not. Bled dry economically by two enormously costly world wars in the first half of the 20th century, Britain had little choice but to gradually surrender its empire without a fight. Kwasi Kwarteng, Conservative Party member of the British Parliament, made this comparison: “America’s position today reminds me of Britain’s situation in 1945. Deep in debt and committed to building the National Health Service and other accoutrements of the welfare state, Britain could no longer afford to run an empire . . . Deficits and debts have been more damaging to dreams of empire than any genuine shift in ideology” (“As Britain Ceased to Rule, So Will America,” International Herald Tribune, April 18, 2012). Britain’s Boer War in South Africa (1899-1902) conjures up parallels with Iraq and Afghanistan today. The British won out in the end, but sustained heavy losses in both manpower and prestige. America has gotten by in an overall sense, but being bogged down in these two Middle Eastern nations for such a long time with no clear victory, plus the massive costs in money and manpower, have been highly damaging.